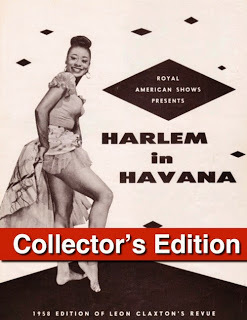 HARLEM IN HAVANA : FILM TRAILER LAUNCHES! Documentary filmmaker Leslie Cunningham is making the film that has become her life's work. 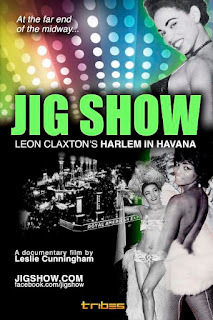 Nearly ten years in creation, JIG SHOW | Leon Claxton's Harlem in Havana is preparing for big screens around the globe in 2020. Watch the extended trailer now! In JIG SHOW, Cunningham and a cast of colorful characters take viewers on a personal tour of her grandfather's iconic Black and Cuban stage revue that broke carnival records across the U.S. and Western Canada, birthed music icons Rufus Thomas, Fontella Bass and Mercedes Valdés, and significantly impacted Black and Latin entertainment during Jim Crow. 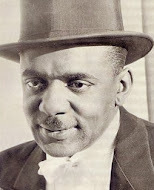 Also unearthed is the life and lore of producer Leon Claxton, a brave African-American showman who left an extraordinary legacy despite the insurmountable odds against him and his dreams. 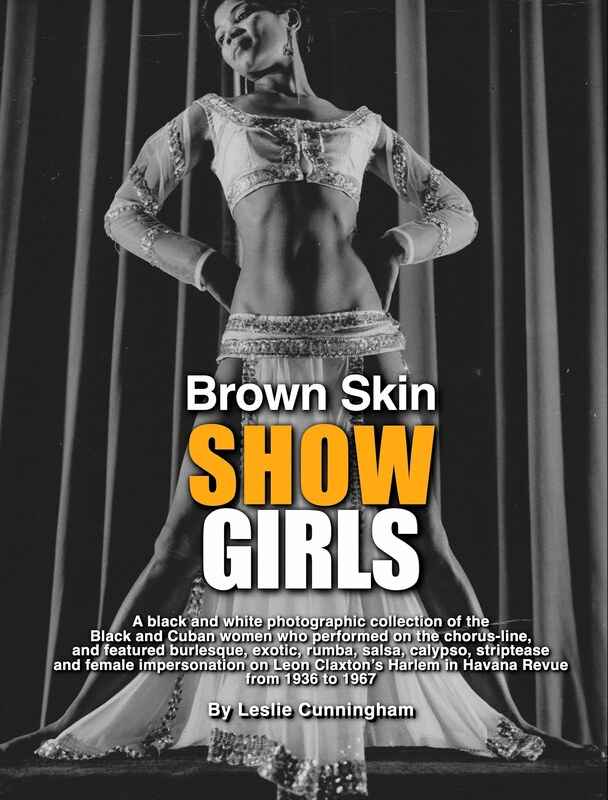 The film trailer showcases the iconic outdoor revue through breathtaking never-before-digitized show photographs, rarely seen historical clips and on-interviews with former performers, past patrons, historians and academics who bring their perspective to the conversation. JIG SHOW also features classic and new music that honor Claxton, one of Tampa's most beloved showmen, the voluptuous brown-skin showgirls and tenacious entertainers of color who bravely showcased their talents on the front-line of racial polarization and left an indelible mark on entertainment around the globe.